How weird it was that so many pieces, all diverse, could make something whole. Something with potential. "Perfect." I like your teaser. 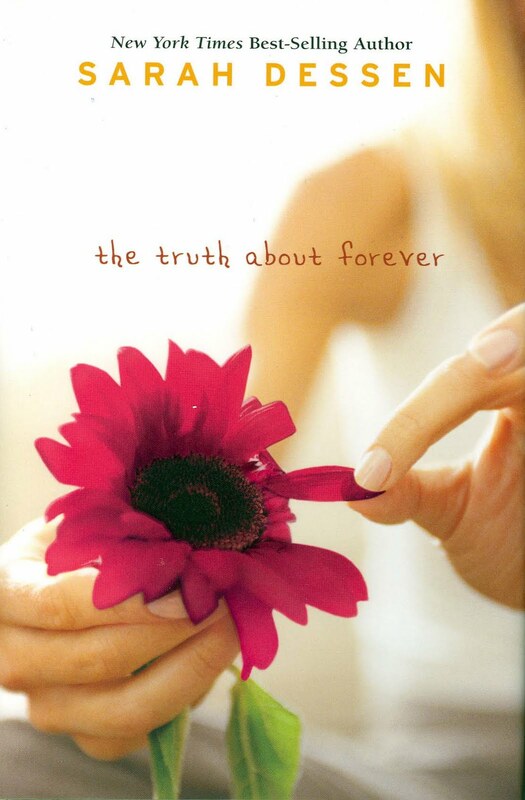 I have never read anything by Sarah Dessen. I'll have to look for something. Happy reading when you can find the time.